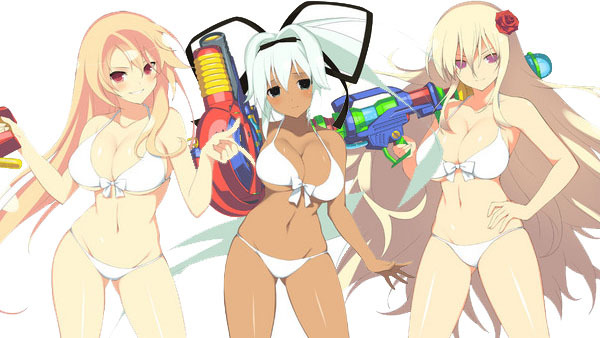 Three new characters have been added to the Playstation 4 exclusive game Senran Kagura: Peach Beach Splash all hailing from the smartphone Senran Kagura game Senran Kagura: New Wave G Burst. A first-year student at Hebijo Clandestine Girls’ Academy. She was born to a distinguished family of evil shinobi. She grew up under a strong sense of justice from an early age. She is an obvious narcissist who overestimates her own ability, but because of that is confident and goes to great efforts not to be defeated. 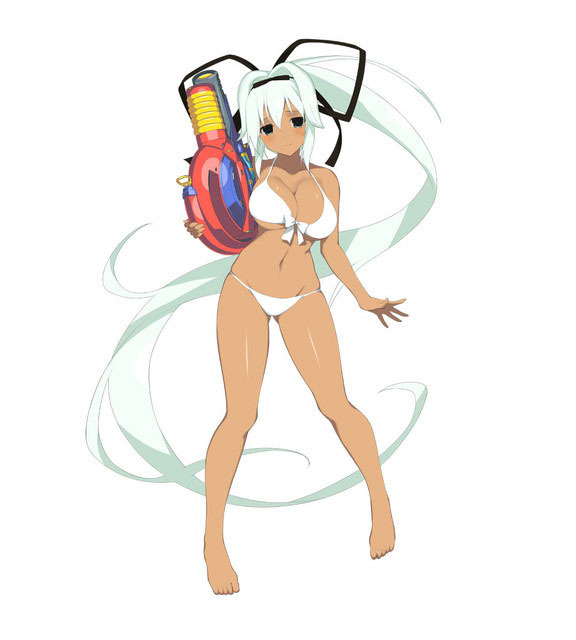 She sees Homura as hostile, but does not consider her an opponent. A second-year student and leader of the Tono Tengu Squad. She has pride as a leader, as well as a strong sense of responsibility. Since her personality suddenly becomes vicious when her sword is drawn, she is also troublesome. She usually has a soft demeanor and tries to be gentle. She is always with her friend Karasu. A second-year student and leader of the Zodiac Guiding Star Association. As the super wealthy socialite daughter of a high-class family, she values elegance and propriety and possesses the most money in the world. She has the strong leadership skills able to organize her team, and is level and calm, but on the other hand is sometimes a little foolish. She loves to take naps, and is both elegant and divine while doing so. 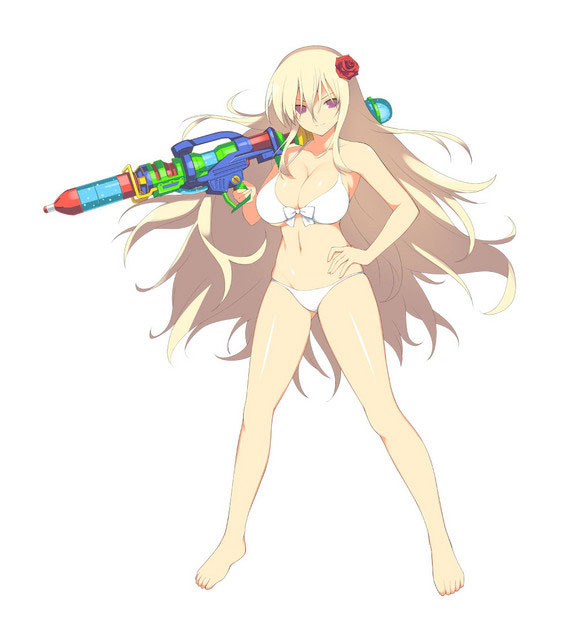 Senran Kagura: Peach Beach Splash will be available March, 2017!